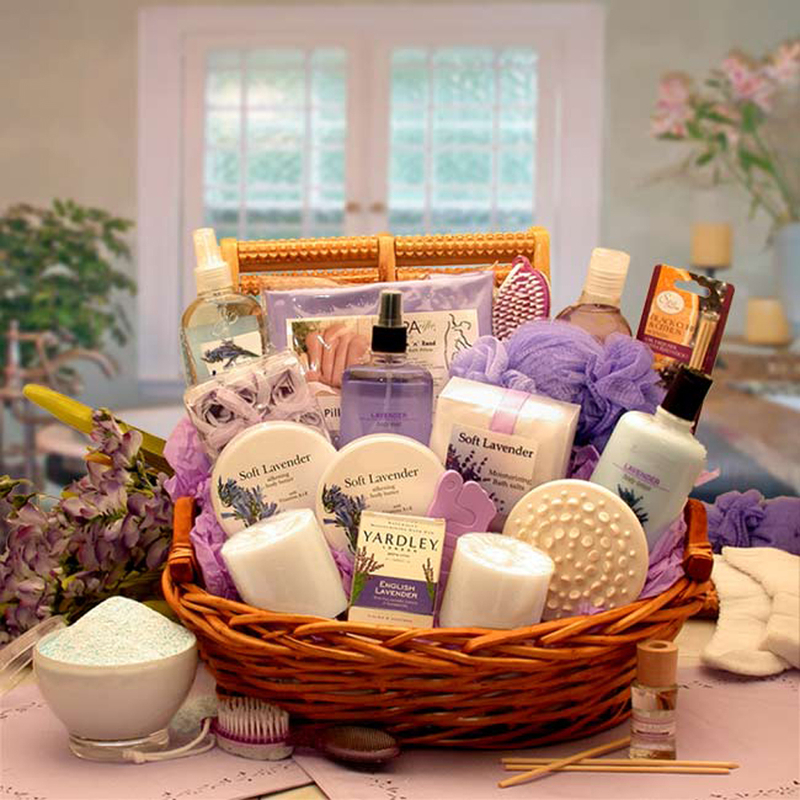 Send her an indulgent spa experience right at home with this exquisite spa gift basket featuring all Lavender products. 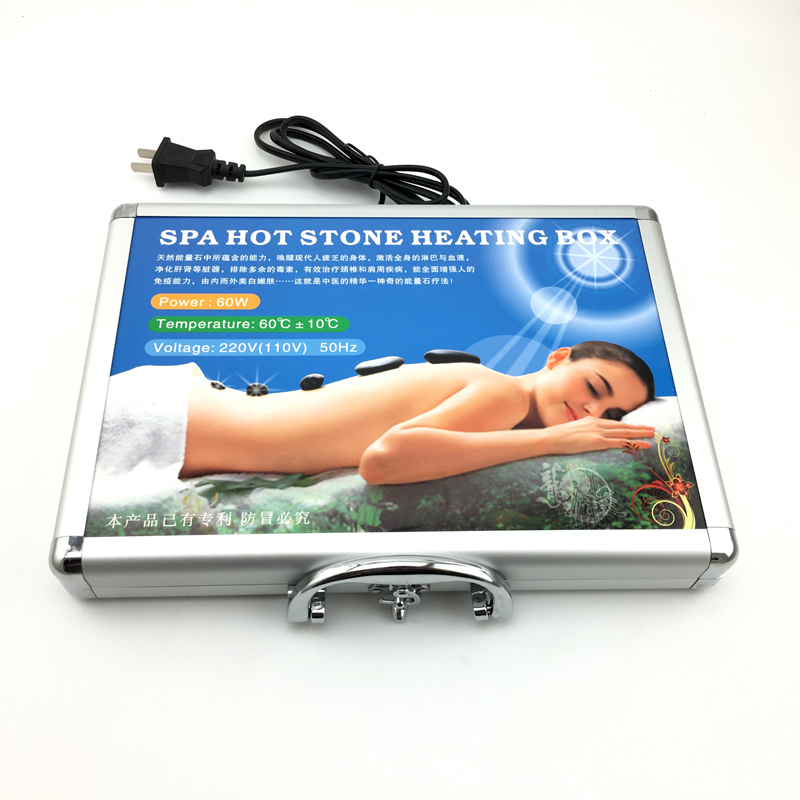 Lavender offers a calming and soothing spa experience she is sure to appreciate. Includes: Lavender lotion, Lavender body scrub, Lavender moisturizing body wash gel, Lavender soothing bath salts, Lavender body mist, Lavender body butter, Lavender body soap, Lavender room spray, Lavender room diffuser, bath Loofah, body massager, foot roller massager, Lavender rose petal fizzies, bath pillow, 2 pillar candles, Body massager and washer., pedicure paddle with brush in a stained willow tray. Topped with a lavender hand made bow. This gift weighs 8 pounds and measures 17"x 12"x 12"
This gift weighs 8 pounds and measures 17"x 12"x 12"
Topped with a lavender hand made bow.